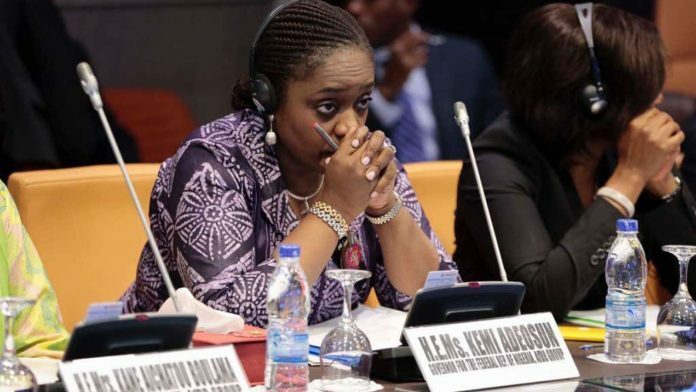 Minister of Fiance, Kemi Adeosun, has reportedly resigned her appointment. When DAILY POST contacted the ministry for confirmation, a source who does not want his name in print said he will revert with details. Another source in the ministry reported thus; ”Yes, report is likely to be true. You know this can’t be confirmed yet unless she makes the announcement officially.